Organize your binders, sharpen your pencils and pack your bookbags, it’s back-to-school season! 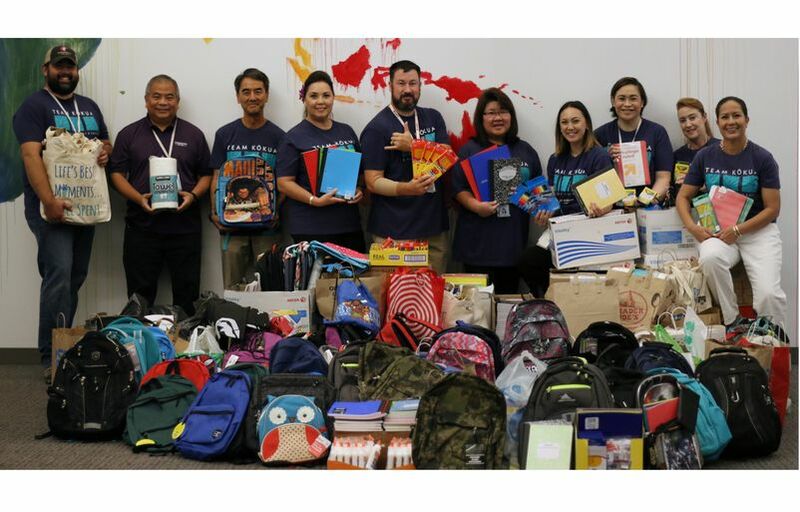 Hawaiian Airlines recently partnered with Operation Homefront, a nonprofit organization dedicated to serving military families, for its Back-to-School Brigade! 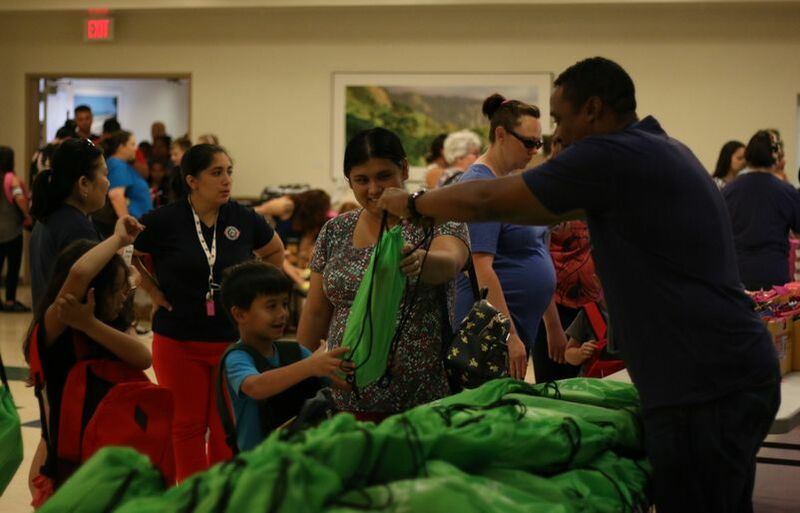 The annual nationwide school supply drive and distribution campaign provides keiki (children) with free supplies for the new school year. 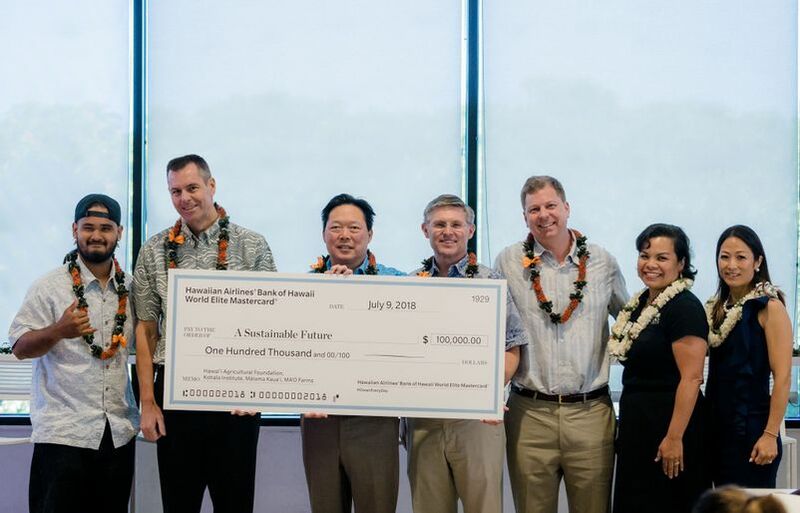 In our first year as a community partner, we recruited leaders from each company department to host their own mini-drives. 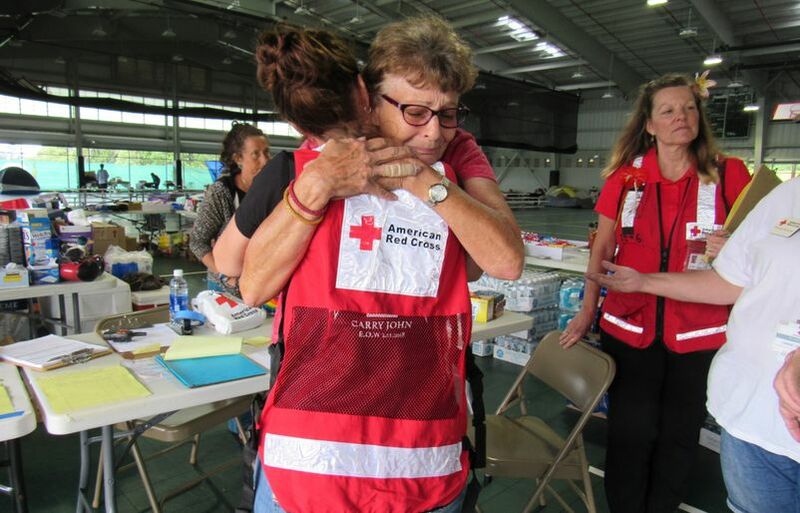 Employees assembled a stockpile of basic materials, including glue, folders, backpacks, pencils, notebooks and more. 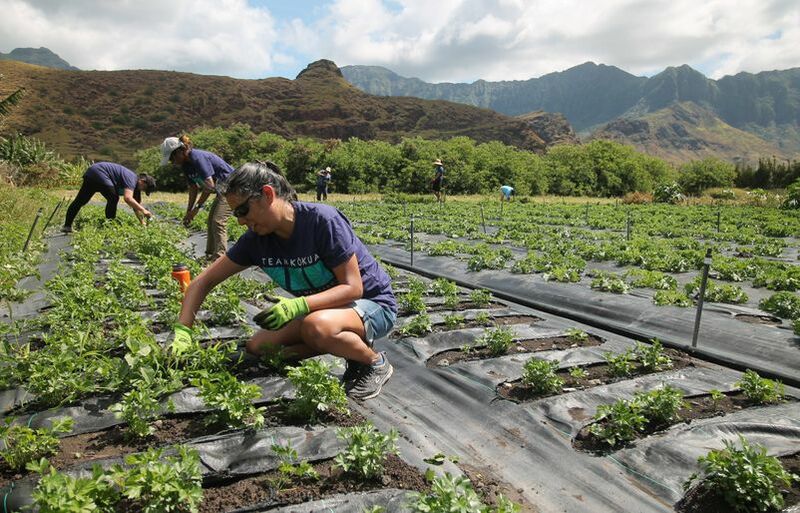 After collecting donations, Team Kōkua, Hawaiian’s employee volunteer group, counted, packed up and distributed items to families at Hickam Airforce Base, the largest U.S. Air Force installation in the state. 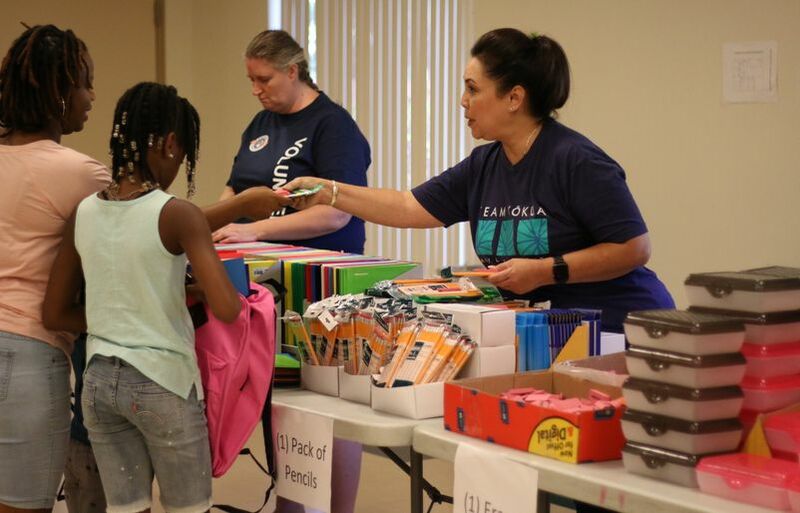 In total, our ‘ohana gifted approximately $8,500 in supplies, including 122 backpacks and 1,100 pounds of classroom essentials! 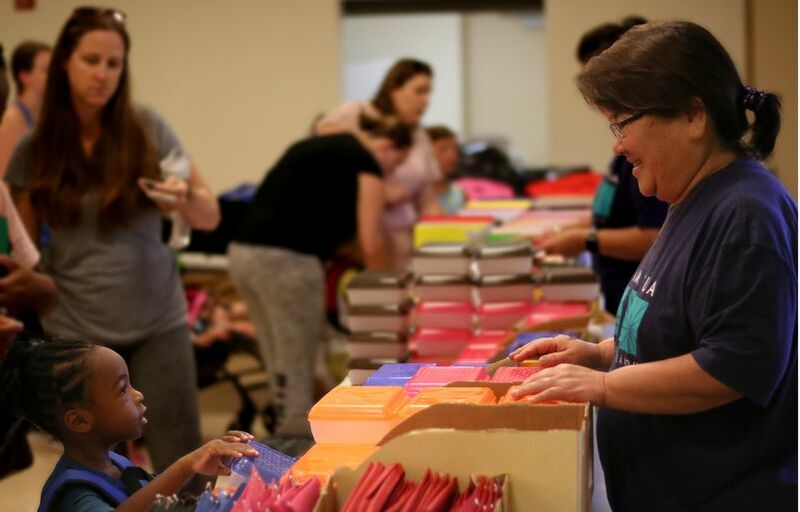 In all, over 1,000 keiki received school supplies thanks to Operation Homefront, which is also supported by Helping Hands Hawaii, Navy Exchange, Marine Corps Exchange, Office Depot, Fisher Hawaii and via individual cash donations.